Arun Jaitley, through the video conferencing, launched banking conclave and commodity and service tax (GST), on the occasion of the first anniversary, recorded its presence through video conferencing. 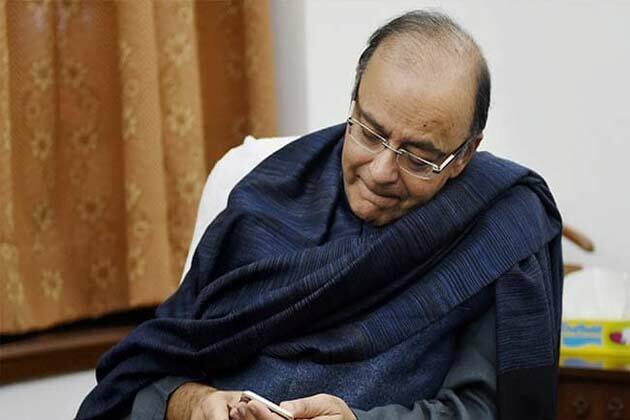 [New Delhi]: Union minister Arun Jaitley can take charge of the finance ministry again in the third week of August. This information has come out through sources. Significantly, on June 14, Arun Jaitley had kidney transplant surgery and after that he was resting. In his absence, Piyush Goyal was acting as the acting finance minister. They had recorded their presence through video conferencing through the video conferencing on the occasion of the first anniversary of the launch of Banking Conclave and Object and Service Tax (GST). On May 14, when Jaitley was undergoing kidney surgery, Railway and Coal Minister Piyush Goyal were temporarily given additional responsibility of the Finance Ministry. Significantly, Arun Jaitley has the finance ministry since 2014 when Prime Minister Narendra Modi's government is in central power. Jaitley is also the Leader of the Opposition in the Rajya Sabha. What is a document camera? How do I use it?